Marion C. Rummell was born April 7, 1927. He passed away April 6, 2019, in the house in which he was born. He was the son of David E. and Anna R. Rummell of Paris, Ohio. 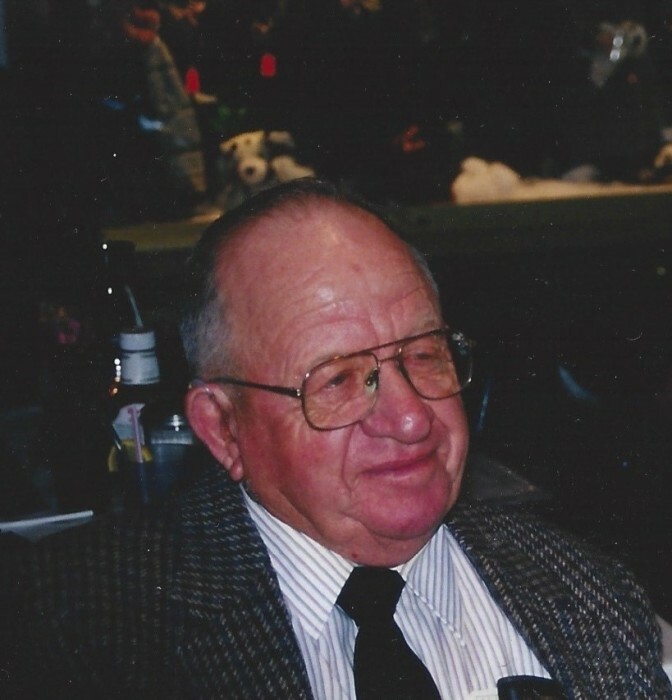 He was an owner and operator of Rummell Lumber and Rummell Farms. He was a member of Freeburg Church of the Brethren his entire life. He served as a Life-time Deacon in the church as well as other positions and as Sexton of the Freeburg Cemetery for 60 plus years. He went on several disaster clean-up trips for tornado and flood damage. Drafted in 1946, he served as a conscientious objector in Civilian Public Service on forestry service in the Manistee National Forest, Wellston, Michigan and the Brethren Service Center, New Windsor, Maryland. 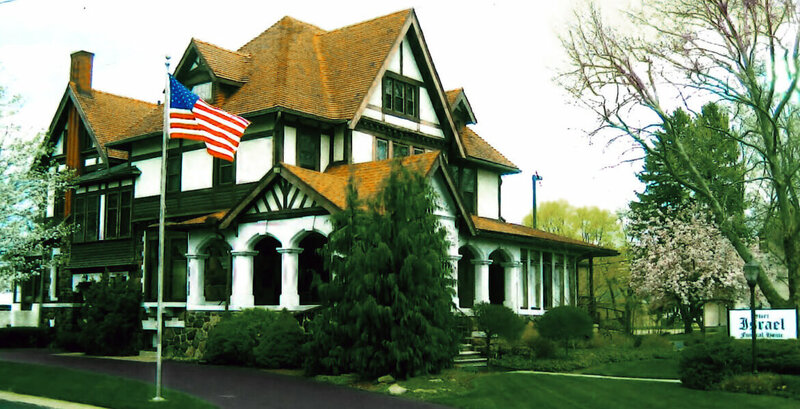 He was a charter member of the Washington Ruritan Club which began in 1958. He attended for 58 years with 39 of those being perfect attendance. He held several offices during those years. He served on the Washington Township Volunteer Fire Department for 36 years and as fire chief for 3 of those years. He was previously a long-time member of Farm Bureau and served on the county board of trustees. Marion and Vera were 58 year members of Farm Bureau Advisory Council 2L. Other involvements include Homeworth Supply Co. board of directors, drove school bus several years for Washington Township School District, and an advisory committee for the Marlington High School lower hall addition. Survivors include his wife of 65 years, Vera, son, Kenneth and his wife Eileen Rummell of Alliance, daughters Nancy and her husband Elmer Huntsman of Sebring, and Shirley and her husband James Rakes of Minerva. Also surviving are numerous grandchildren and great grandchildren. Preceding him in death were his parents, a sister Dorothy in 1934, 3 brothers, James, Arthur, and Clarence and their spouses and a nephew, Glenn Rummell. The family would like to thank Nancy, Shirley, Freda, Patty, Nancy, Kerri, Kelli, and Cindy and Aultman Hospice for their compassionate care.